Many new and exciting technologies were demoed at this year’s Blackmagic Design meet. While definitely not a mainstream product, my favorite item at the show was the Cintel Film Scanner. If you ask me, it could not have come at a better time. Film based production has decreased over the last few years. A lot of brick and mortar post houses have stopped developing and scanning film. However, there are still people who are in love with the look of film and enjoy the process. The Cintel Film Scanner is a revolutionary product at a great price. 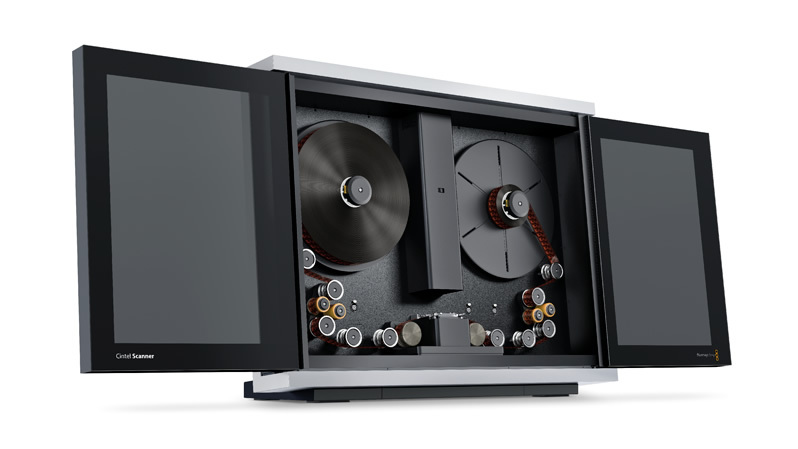 Coming in at $30,000, the Cintel Film Scanner could be a great solution for smaller post houses, film labs, film schools, or boutique production houses. 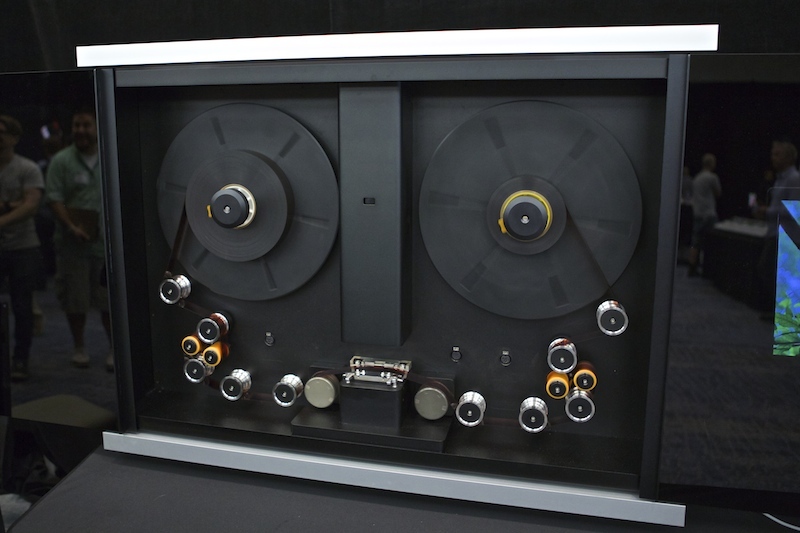 The Cintel Film Scanner can scan either 16mm or 35mm film to UltraHD in real time. Using Thunderbolt 2 connectivity, an 11 minute reel of film can be scanned in 11 minutes. Film can be scanned to either ProRes or Cinema DNG formats. Color adjustments can be made on the fly, including light color. There are a few drawbacks. For one, it is using a CMOS sensor and only works in a 4:2:2 color space. 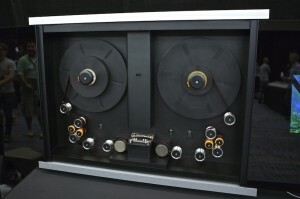 The sensor is likely similar to that used in the URSA and Production 4K cameras, so the full latitude of the film is unlikely to be fully preserved. However, film already compresses the contrast of a scene during capture. Therefore, the image rendered through the Cintel could potentially retain detail in highlights and shadows more effectively than the Production 4K camera. Despite a few drawbacks, the Cintel Film Scanner is perfect for the independent film market. It is a great value for post houses that want to provide film scanning services without a huge upfront investment.